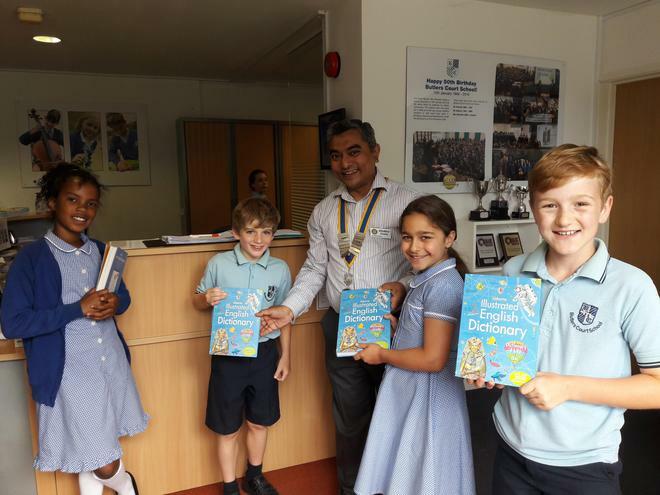 Each year Beaconsfield Rotary Club kindly donate dictionaries to all the pupils in Y4. This is a really lovely gesture and they are greatly received by the children. These are a fantastic resource for the children to use as they start in their Y5 classes.